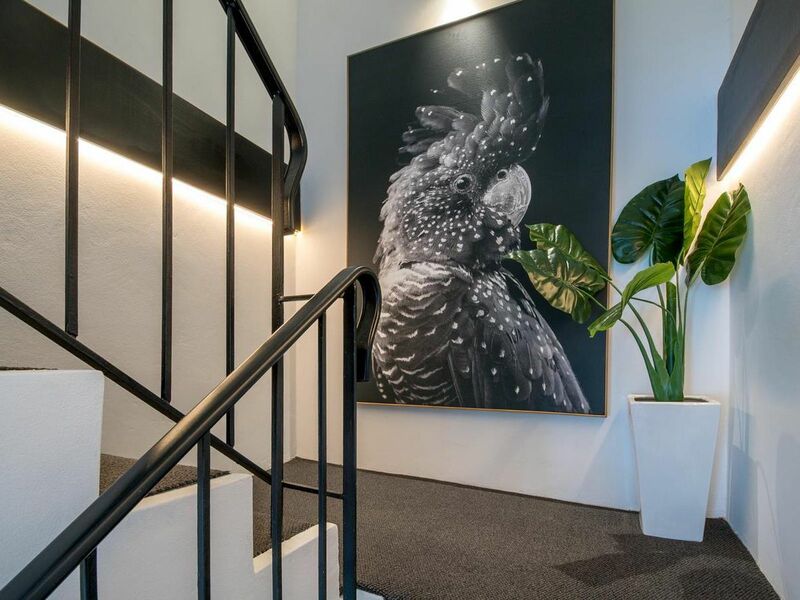 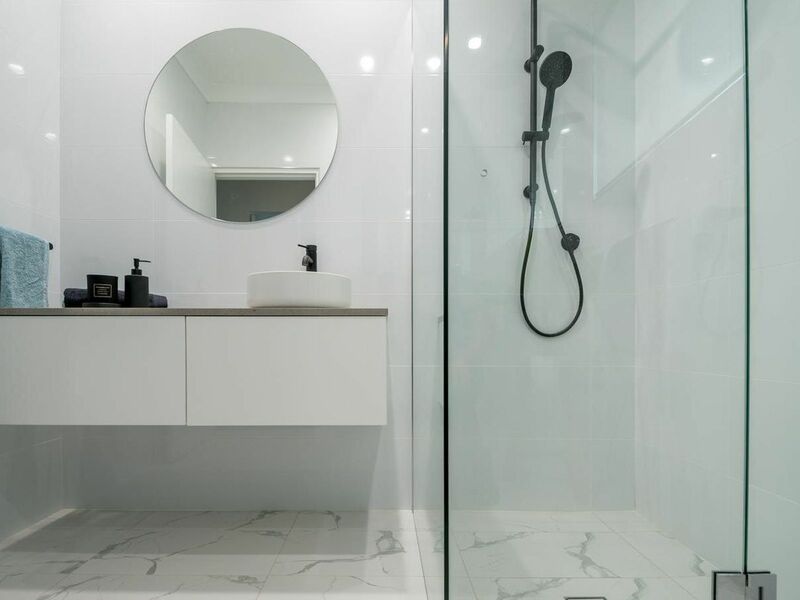 Every once in a while a property comes along that not only has a fantastic design structure but also has been renovated with the utmost taste and style. 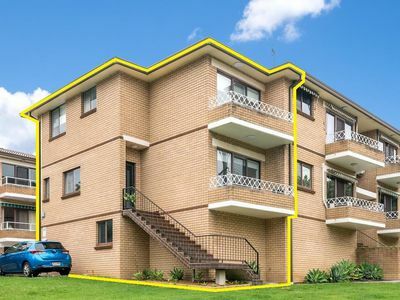 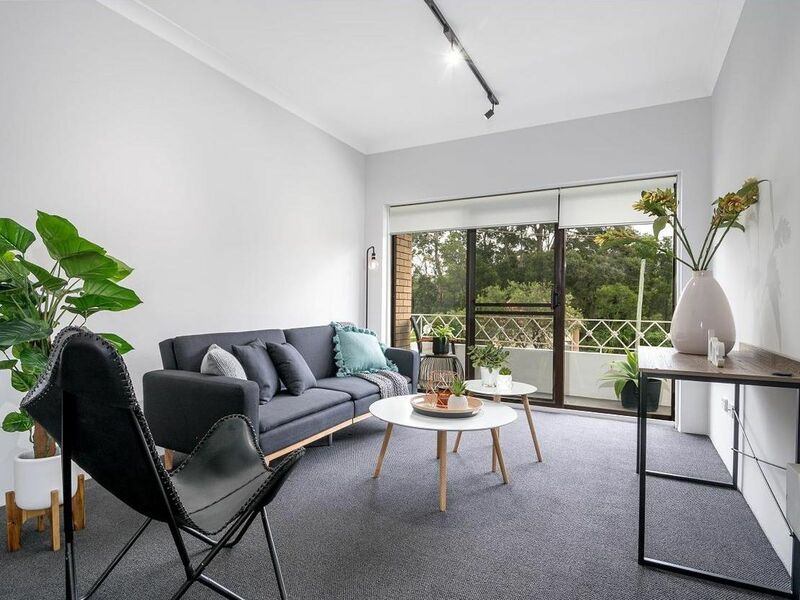 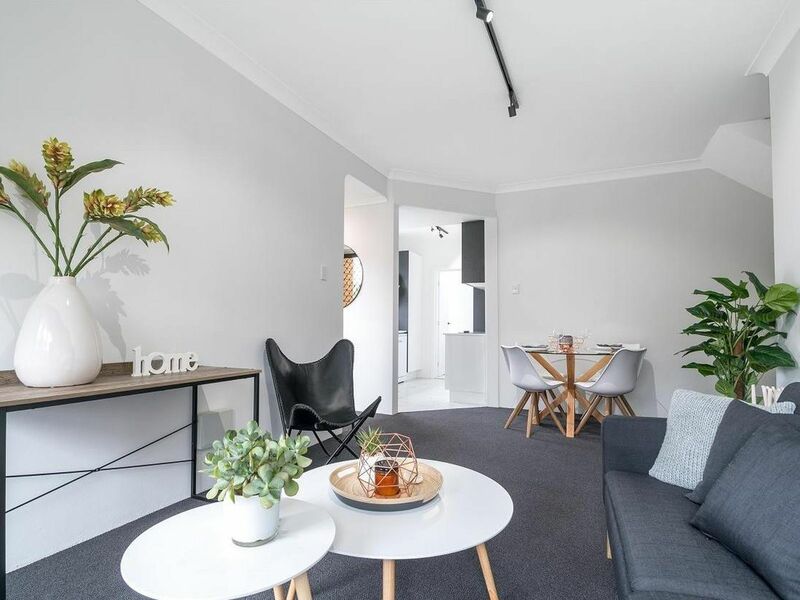 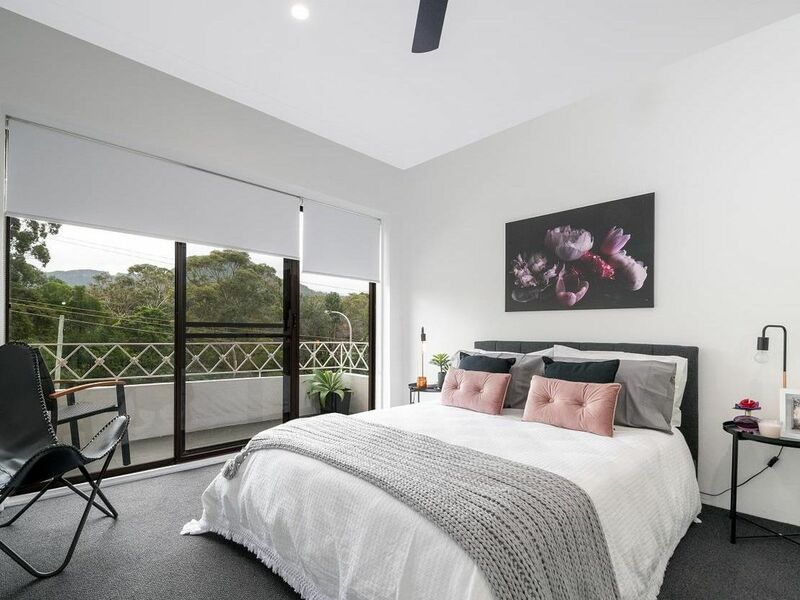 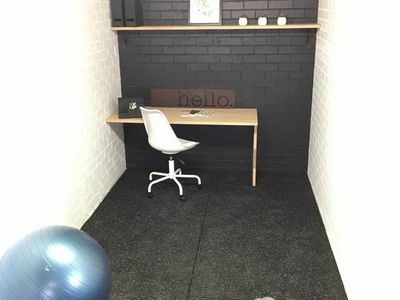 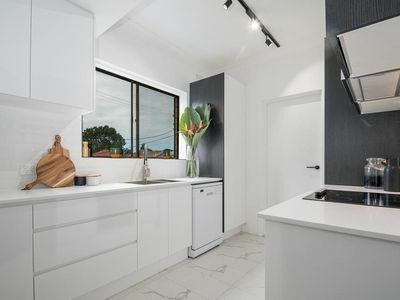 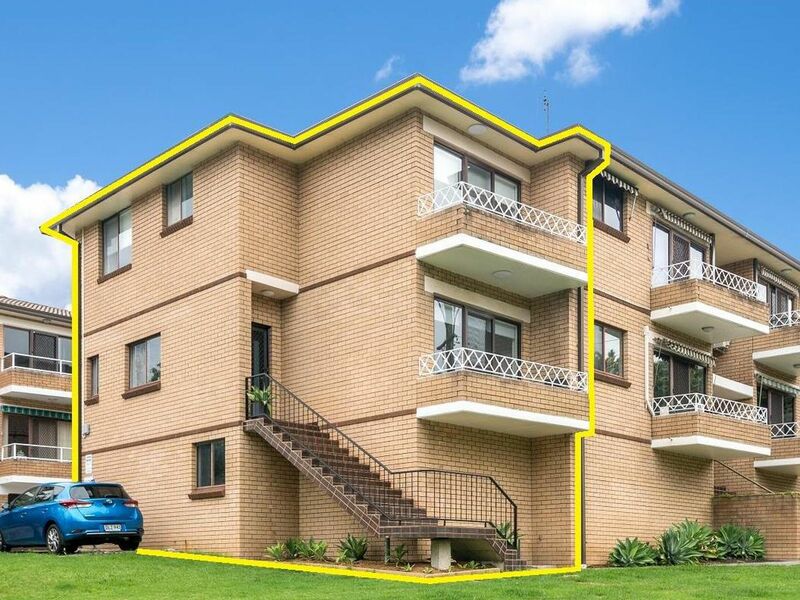 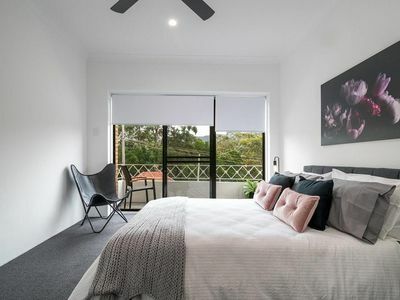 That is exactly what you will find in this beautiful two storey two bedroom townhouse style apartment located in a quiet suburban west Wollongong location. 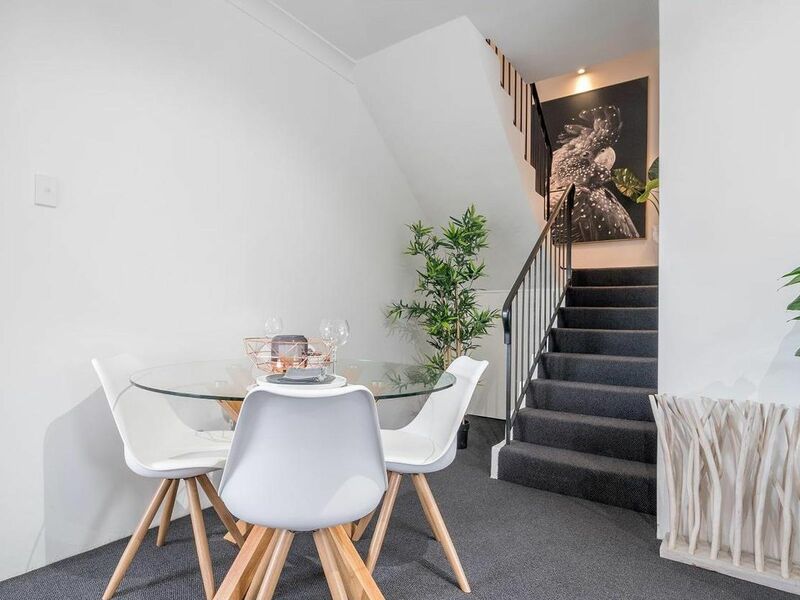 Located close to local schools, shops and public transport I can guarantee you this property will be snapped up quickly.